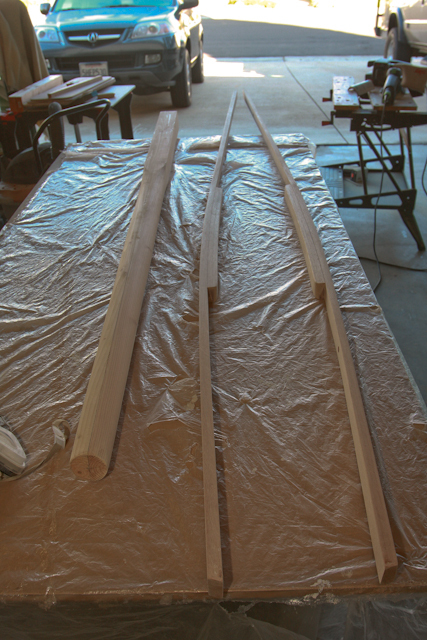 The beam shelf was cut and fitted for the boat, doubled in width at the location of the Thwart (seat). 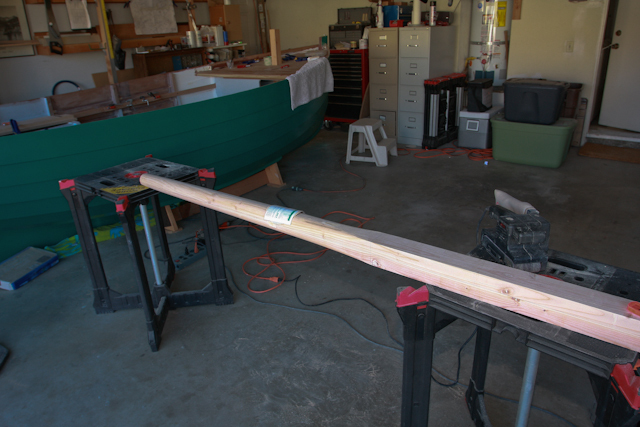 The Bowsprit was further shaped with several hours of hand sanding. Hi, Just wanted to say that your build looks amazing. I just found the Ebihen 15 online and love the lines and lapstrake hull. I also love the green paint color. Maybe someday I’ll build my own. Your site has been very informative and helpful about the amount of work involved. Well done Sir! Thanks Irwin for you kind comments. Building the Ebihen 15 has been a great experience and I highly recommend the effort to anyone thinking about taking on a project of this magnitude. It is more rewarding then you can imagine.